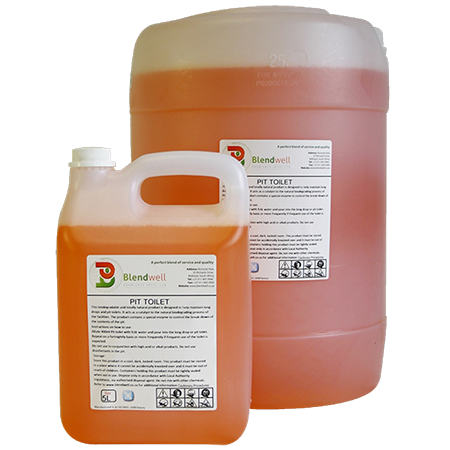 Pit Toilet is a biodegradable and totally natural product designed to help maintain long drops and pit toilets. It acts as a catalyst to the natural biodegrading process of the facilities. 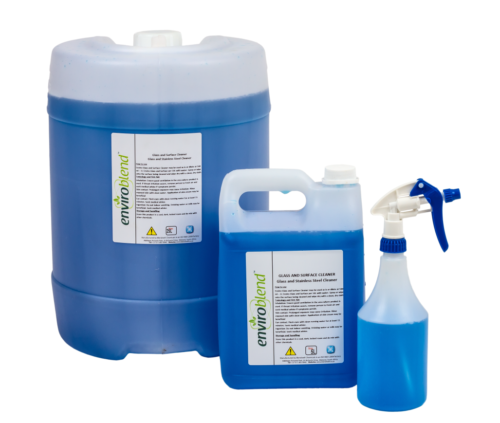 Pour 1 litre into the toilet mixed into 25 litres of water and pour into the long drop or pit toilet. Repeat for 3 days in a row and then once a week for a month. Repeat bi- monthly to maintain the toilet.